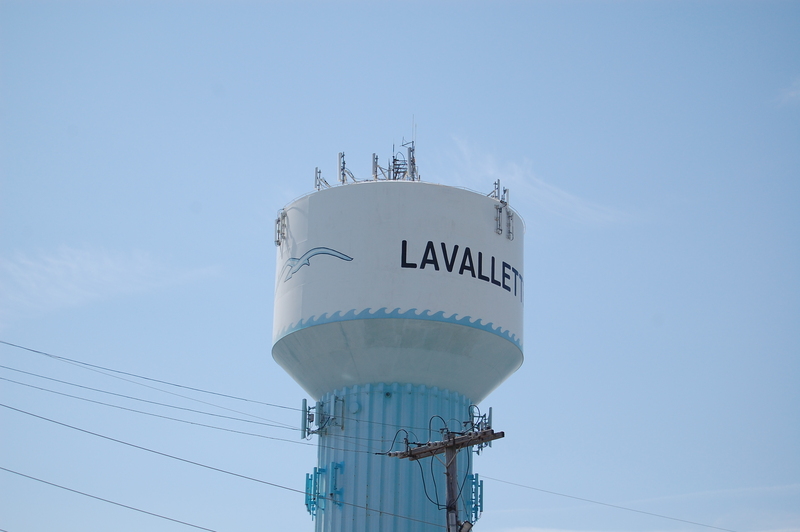 Lavallette officials voted Monday night to introduce an ordinance allowing the borough to borrow $1,352,250 to fund the repainting of the town’s water tower. Officials were largely unhappy with the high cost of the anticipated project, but said state funding may help bring down the price tag. “Hopefully, we won’t have to borrow that much,” said Borough Administrator John O. Bennett, explaining that the state Environmental Infrastructure Trust may provide funding for the project. The amount of funding the borough could receive from the trust is unknown, however officials say it may cover a significant portion of the project, which includes a full stripping and repainting of both the interior and exterior of the tank. Lavallette qualifies for funding, Bennett said, because it operates a public water utility and has unique circumstances due to the fluctuation in population depending on the season. The Environmental Infrastructure Trust will provide financing for the project, however there is a mechanism by which the borough can apply for forgiveness of the principal. Lavallette will bid out the project as a municipality. “Instead of having the engineer hire to do the work, we will bid that project, so that way they will be working directly for [the borough],” said Bennett. The work will also include the removal of cell phone and electronic antennas from the tower and the placement of a protective curtain so paint chips and dust do not spread across the area while the work is being completed. The ordinance authorizing the bonding will be up for a public hearing and second vote Oct. 3. Though the ordinance allows the bonding to occur, the money is not actually borrowed until it is needed, and the borough is not obligated to borrow the full amount authorized.